Any product in your tartan! Minimums from about a kilt length. Boy's Kilts, Girl's Skirts, etc. Our hiking trip in the Canadian Rockies. Why did you choose these colours? What meaning does the number or arrangement of lines have, if any? Does it represent a group or event (business, club, wedding, etc.)? How do you plan to use it (garments, furnishings, etc)? Do you expect to weave it, or produce it in other ways? When I first saw this one and and it's title I thought of a stream in Yoho park in Canada. Then I saw your inspiration for the design. You Nailed this one! Send this design to a friend to view and respond to. You need to be logged in to tell people about this design. Invite a friend to design their own tartans in this facility. 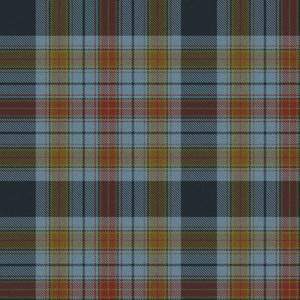 You need to be logged in to invite people to use the Scotweb Tartan Designer. Just add the code below to your web site, or use our image with your own link. 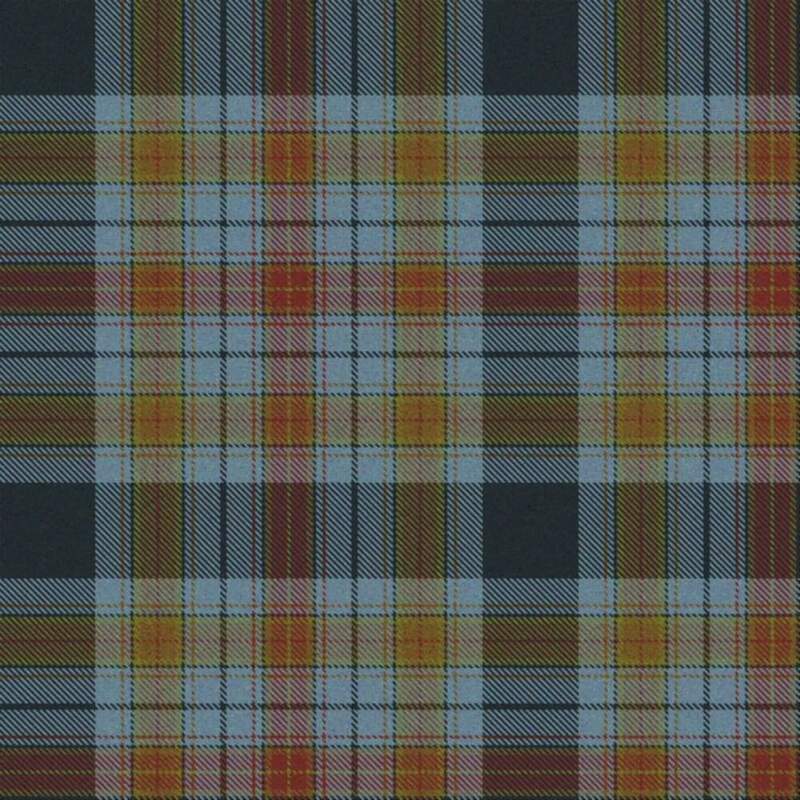 <a href="https://www.scotweb.co.uk/tartandesign/">design your own tartans</a>. Note: this image is licensed for third party use exclusively when linking to this site. If you Consult one or more of our expert panel, you'll find their Critique of your tartan design here when you log in. Critiques are private by default. But you will have the option to share yours publicly, to let other users read the expert commentary. We offer a range of fabrics, or ready-made products for Men, Ladies, Children and the Home — in your own tartan design!